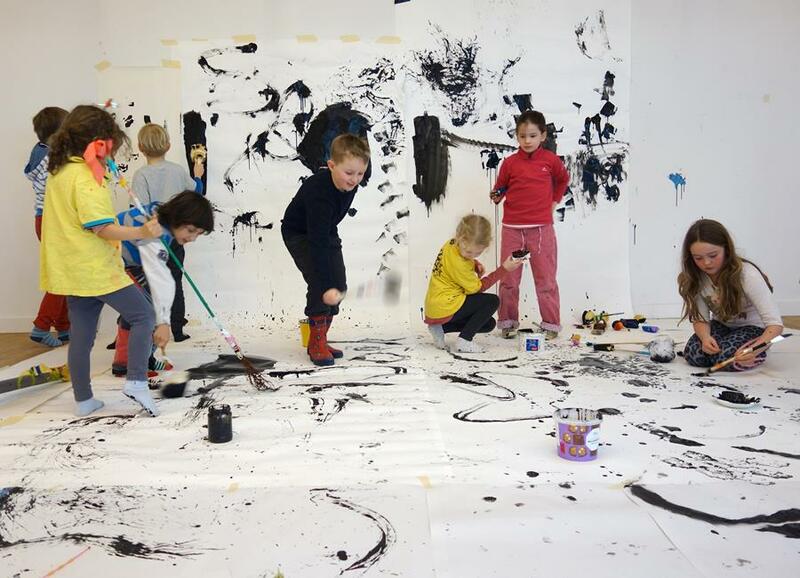 Against a stunning backdrop of snow and frost, Cove Park's winter residency programme continues throughout February. Over 25 artists have taken part so far, using the opportunity of our subsidised self-funded winter rates to focus on their own work within the supportive and inspiring context Cove Park provides. Details of how to take part in our spring programme will be announced shortly, and if you would like to discuss a particular residency project with us, please get in touch. February also sees the very welcome return to Cove Park of Cryptic, the Glasgow-based internationally renowned producing art house. This year we will host 18 musicians and sonic-visual artists from across the globe working on site for one month on the development of their individual practices. Further information on all the national and international participating artists is available here. We are delighted to announce that Lauren Dyer Amazeen has been appointed Chair of Cove Park. Lauren is an arts writer, critic and lecturer. She recently served as Chair of CCA Glasgow for seven years — and on the Boards of Outset Scotland, David Dale Gallery, Market Gallery and on the Friends Committee of Glasgow School of Art. She was Director of The Kitchen centre for video, music, dance, literature, film and art in New York City during the 1990’s and a founding consultant/curator of the ZKM Interdisciplinary media arts centre in Karlsruhe, Germany. 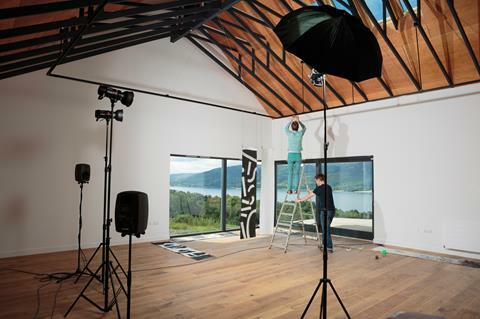 Lauren takes over from Dame Seona Reid, Chair during a significant period of development for Cove Park, including the creation of the Jacobs Building, Cove Park's new Artists Centre in 2016. You can read more about this appointment here. 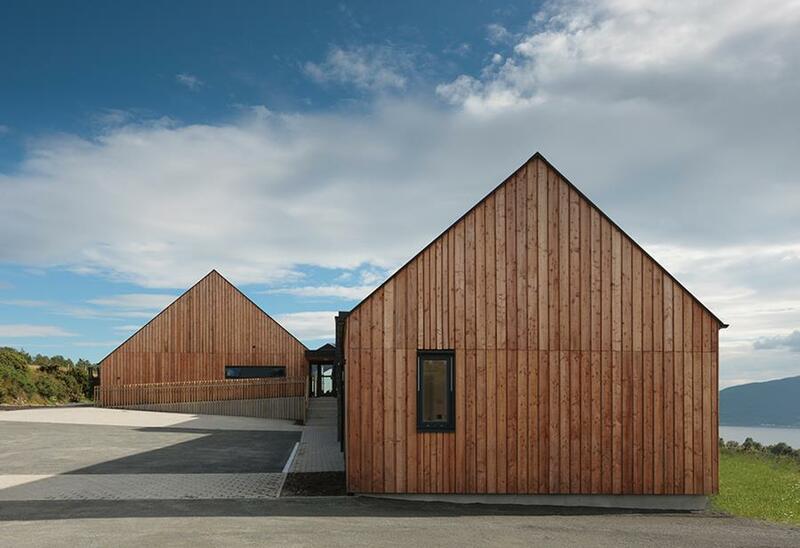 After the success of Poppy Nash’s 2018 residency and current exhibition, The Lighthouse, Scotland’s Centre for Design and Architecture, in partnership with Cove Park, will once again offer an opportunity for emerging crafts makers, designers and architects in 2019. This fully-funded residency aims to support research and the development of new work, leading to a six-week exhibition within the Review Gallery at The Lighthouse. 3 June at Cove Park. Applications are now welcome and further information on how to apply and the funding provided is available here. The application deadline is 18 March 2019. Image: 'Care', Poppy Nash, 2019. Image, Maeve Redmond. 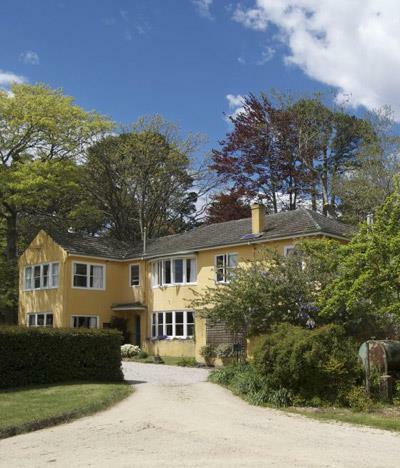 In 2019 Cove Park will collaborate for the first time with Varuna, the National Writers’ House, Katoomba, Australia, to deliver a new residency exchange programme for writers based in Scotland and in Australia. The programme is supported by The Bridge Awards and will run initially for three years. 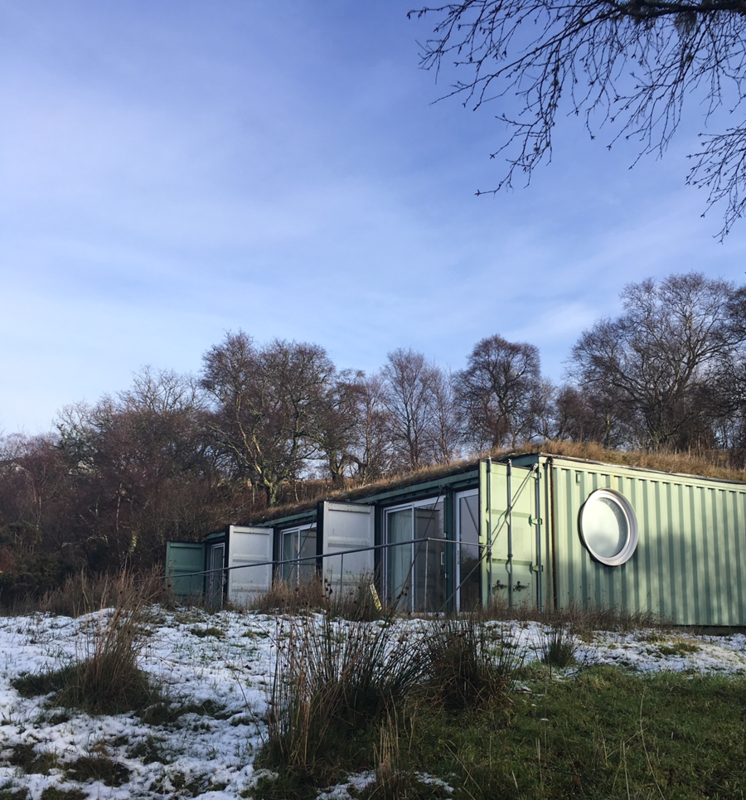 This opportunity is open to writers (fiction, non-fiction, prose and poetry) who have previously been resident at Cove Park as part of the funded Literature programme and in 2019 this residency will take place form 29 July - 25 August. Further information is available here. We are delighted to welcome Penny Boxall, First Prize winner of this years' prestigious Women’s Poetry Prize. Cove Park, in partnership with The Poetry Book Society (PBS) and Mslexia will host Penny for one week, allowing her to write and research within a supportive, nurturing context alongside artists of other disciplines, career stages and from all over the world. You can read more about Penny's work here. The prize is judged by UK Poet Laureate Carol Ann Duffy and alongside this residency, Penny will receive £2,000, a mentorship by PBS Book Selector Sandeep Parmar and publication in Mslexia and the PBS Bulletin. Our Featured Artist this month is Kari Dickson, resident at Cove Park in October 2017 and again in July 2018. Kari is a literary translator from Norwegian. Her work includes crime fiction, literary fiction, children’s books, theatre and non-fiction. 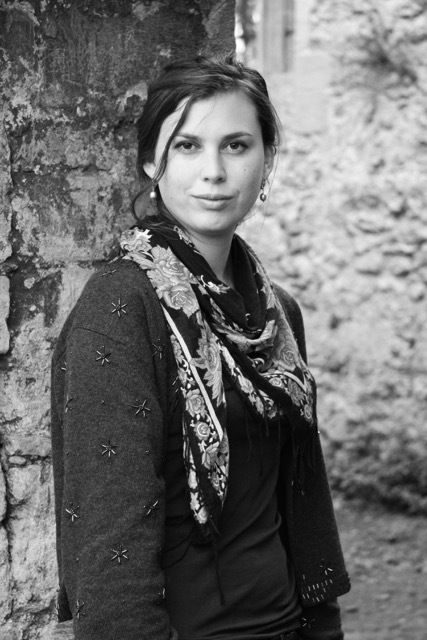 She is also an occasional tutor in Norwegian language, literature and translation at the University of Edinburgh, and has worked with BCLT and the Writers’ Centre Norwich. You can read about Kari's two residencies, as part of Cove Park's Translation programme, here. The Partnerships Manager is one of Cove Park’s small, dedicated staff and is involved in all aspects of Cove Park’s work with specific responsibility for the development and management of residency-based partnerships, events and activities which complement the residency programme and provide crucial earned income to support that programme. Cove Park’s current Partnerships Manager will take maternity leave from May 2019 for 10 months and ahead of that we are seeking someone for this part-time position. The role is 3 days per week and dependant on experience will pay £18,000 (£30,000 FTE). Please refer to the full Job Description for more details and how to apply. The deadline for this re-advertisement is 25th February 2019. Interviews will be held on Thursday 28th February 2019. Details of our February programme of workshops and events for young people and adults are available and further announcements of future events will be made soon. These free workshops are are a wonderful opportunity to take part in Cove Park's programme and will be led by former residents, including visual artist Laura Aldridge. Please book via Cove Park's Eventbrite page.